Spring is finally on its way and that means we all start to spend more time outdoors! 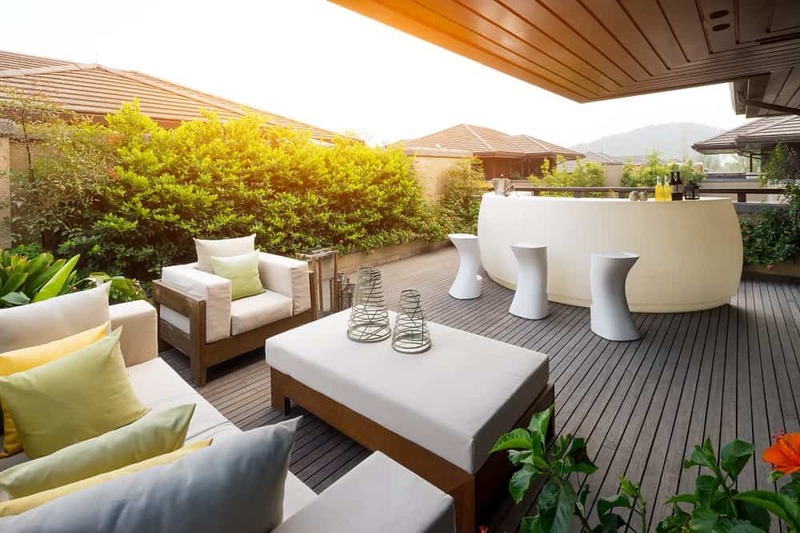 But is your alfresco area ready for entertaining? This month, Letitia shares three ways to prep your alfresco for Spring. 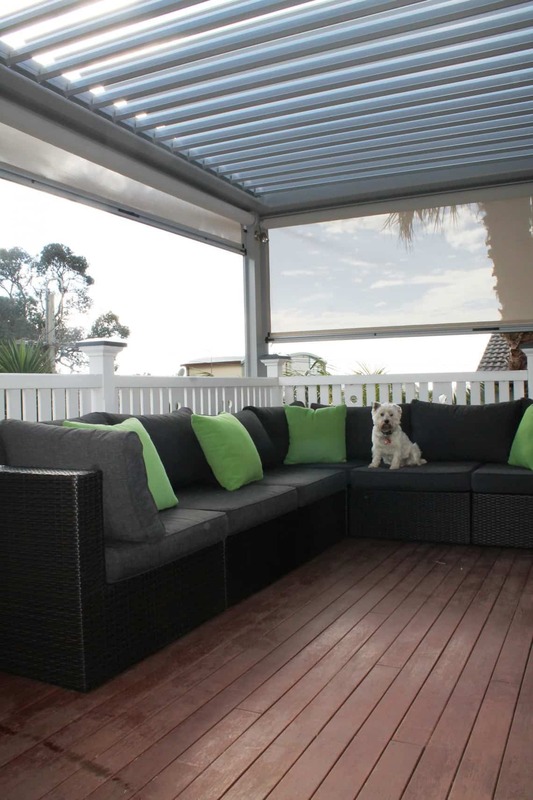 Maintenance is always an important aspect of keeping your alfresco looking fresh. If you haven’t had a chance to do any maintenance throughout winter, now is the perfect time to start. 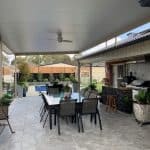 Pressure clean your tiles, bricks, pavers and decking. This will wash away all the dirt and dust, cobwebs, rubbish and the garden debris that may have been blown in by the winds of winter. Wash your glass doors and windows. This will instantly add some shine and brighten up the alfresco space, as well as letting more light inside your home. Check your BBQ area. Has your barbeque been sitting un-used (and perhaps not cleaned off after it’s last use)? It’s time to give it a de-grease. And, while you’re there, top up your gas bottle and make sure it doesn’t have any leaks. Give your outdoor furniture a wipe down with a damp rag. 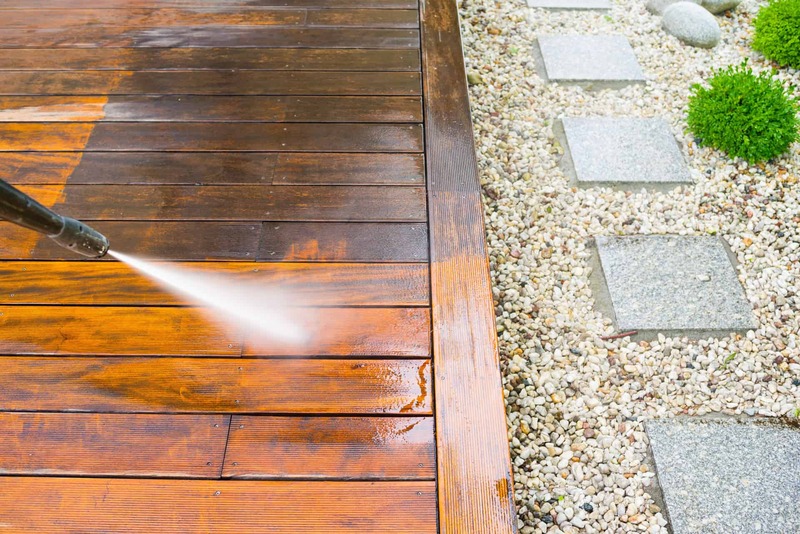 This is a quick and easy way to get rid of any winter dirt and leaf accumulation. Give your pergola a visual freshen-up by updating the style, look and feel of your furniture and layout. 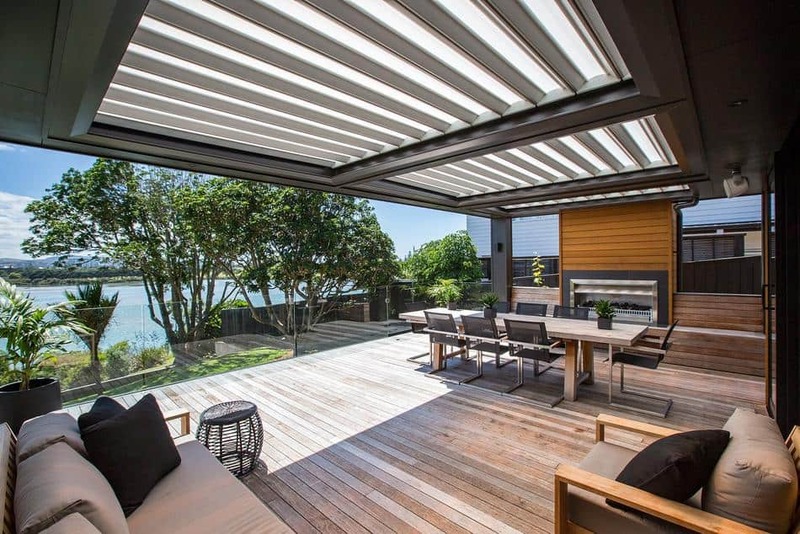 You could replace all your outdoor furniture and go for a big and dramatic visual change! Or, make small changes like adding an outdoor couch with bright, plump cushions to create a comfy feel. If comfy isn’t your style, then add some modern, sleek stools or a hanging egg chair for some visual impact. 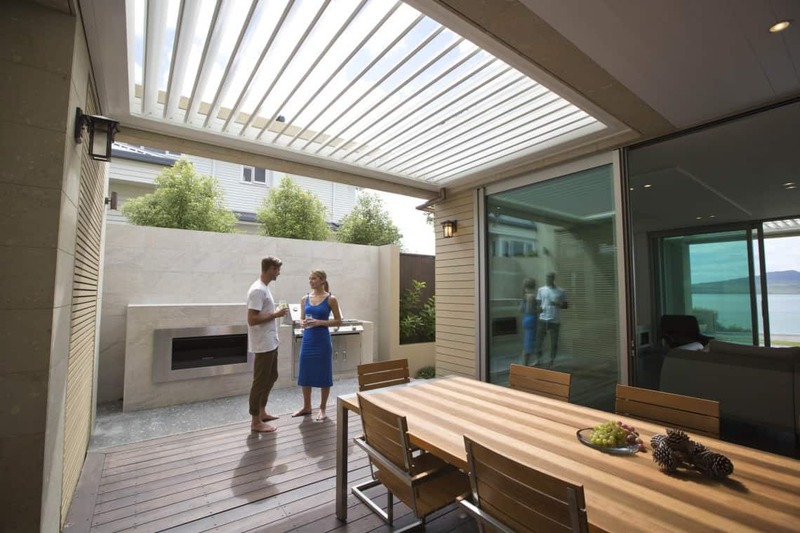 Think about the space of your pergola and what you use the area for the most. Then rearrange your furniture to suit your needs. 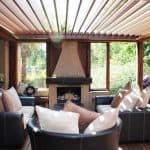 Not only are you adding a stunning architectural feature to your home, a LouvreTec Opening Roof is a practical addition to your home. At the touch of a button you can chill out in the shade or soak up the sun. You can even get your opening roof with inbuilt rain sensors and LED lighting. 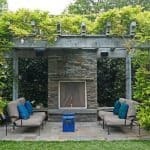 It’s like turning your patio into another room of your home. A look back to our January 2017 Four Tips to Freshen Up Your Alfresco. 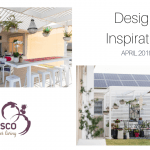 If you’re looking to add spruce up your home for Spring contact Ultimate Alfresco to discuss your options.